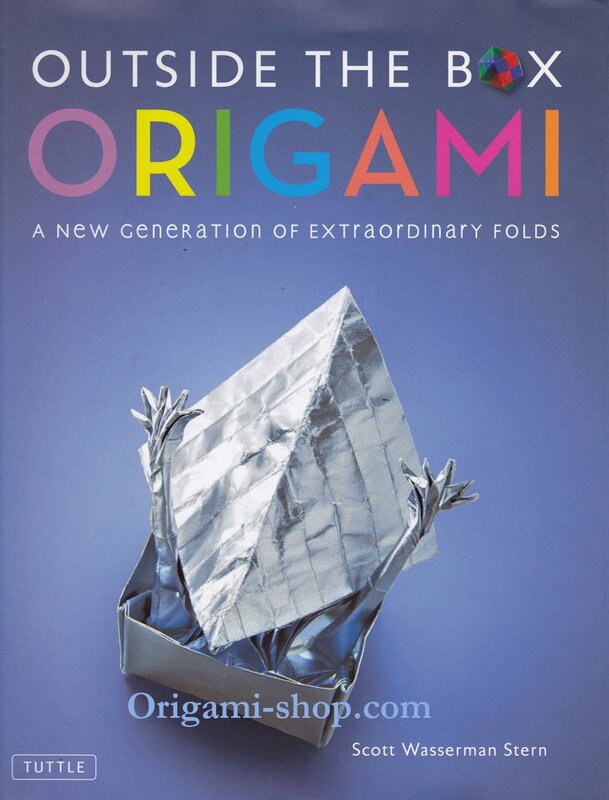 Join origami whiz Scott Wasserman Stern on a journey beyond the usual with Outside the Box Origami. 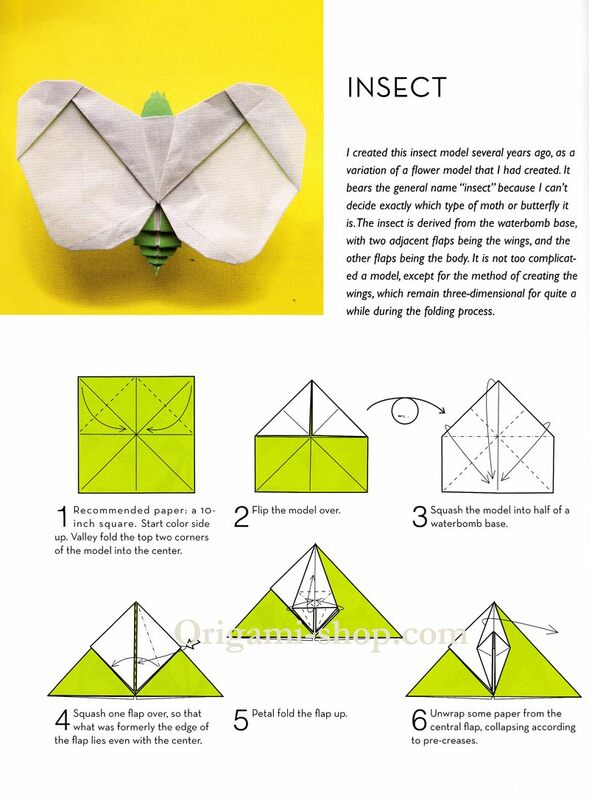 Begun by the author at age fourteen and the product of three years of work, this book contains twenty original, whimsical paperfolds ranging from the simple to the complex. 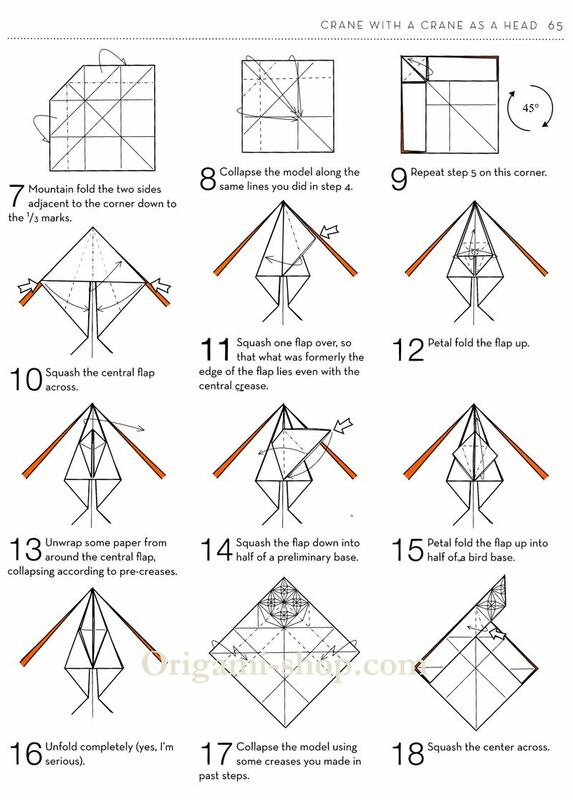 It features a mix of single-sheet and modular origami models accompanied by photos and easy-to-follow diagrams. The offerings range from geometric models like the "Starburst" to more adventurous and organic models such as "When Pigs Fly!" 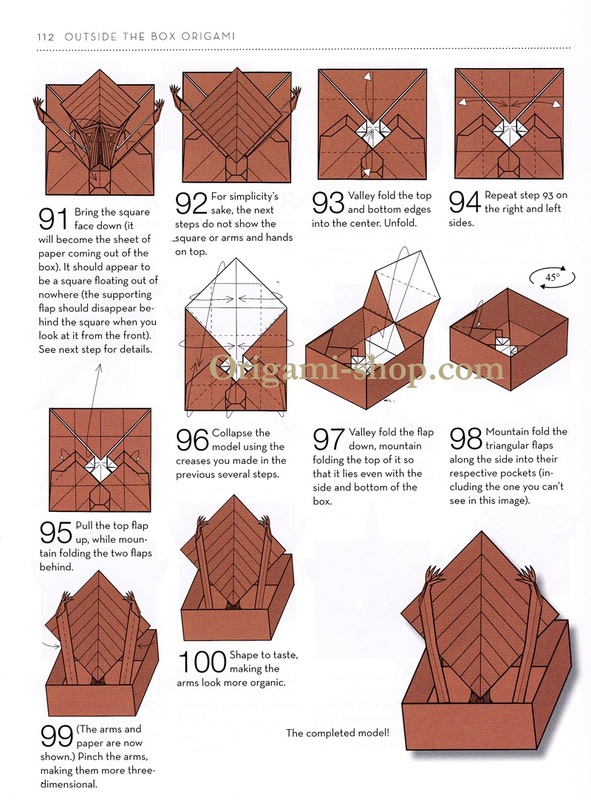 The book culminates with "Folding Outside the Box"—a challenging single-sheet model that depicts two hands reaching out of a box, folding a piece of origami paper. 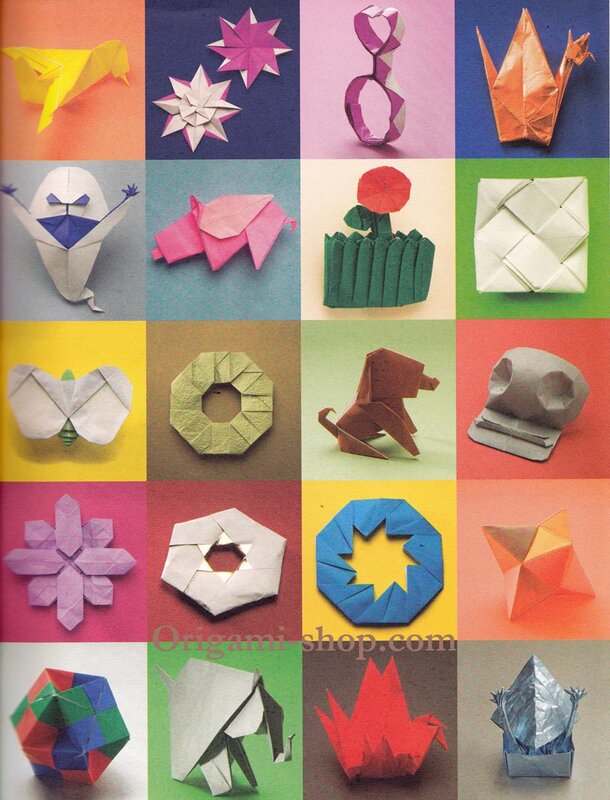 Scott Wasserman Stern has been folding origami since he was three years old. 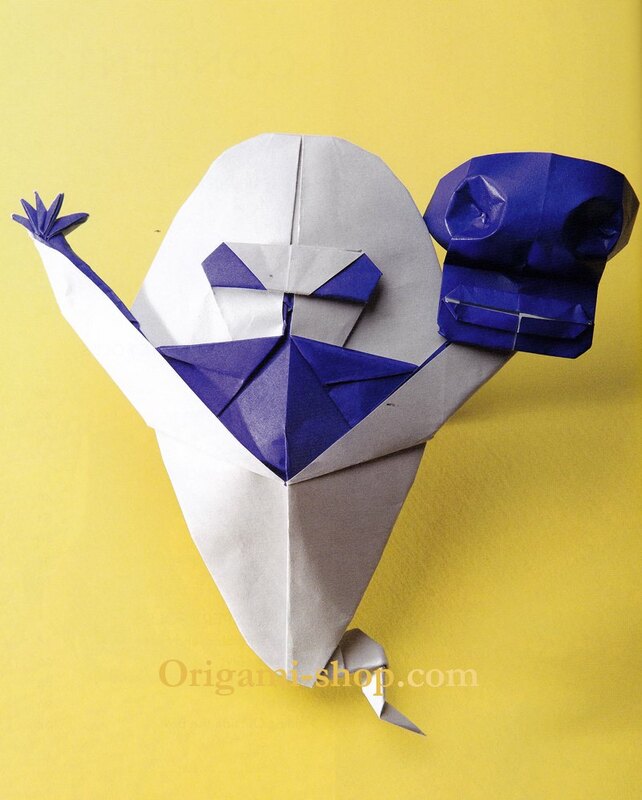 He has been an active member of the Origami Club of Pittsburgh and a regular attendee of OrigamiUSA's national convention in New York City. Scott lives in Pennsylvania.